Jeffrey Karpicke and Janell Blunt published on Science express a report about their research on retrieval practice in learning. Retrieval is a process of recalling what we have in memory. 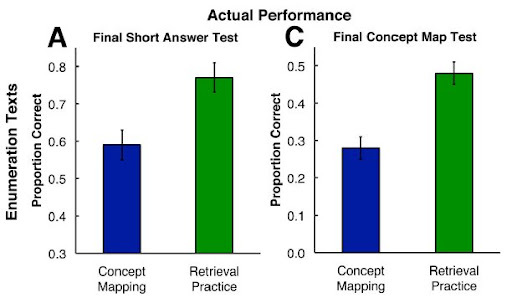 So retrieval practice is the practice used by students to recall informations. 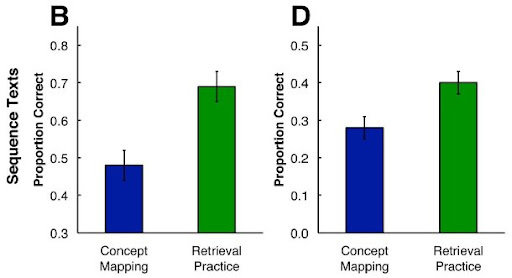 In this vision I think that retrieval and elaborative studying are not so different in principle in the use of our brain, but, according to Karpicke and Blunt's results, retrieval is probably more useful for exams and elaborative is more useful if you want obtain more persistence results. 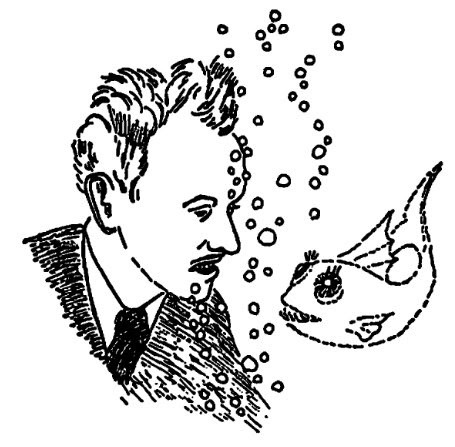 Karpicke and Blunt performed two experiments. In the first test 80 Purdue University undergraduate students studied on Sea Otters. Students are divided in 4 groups: study, repeated study, concept mapping, retrieval practice. In data elaboration researchers pay attention in different learning activities: they can depend on the strucuture of the materials. Research on retrieval practice suggests a view of how the human mind works that differs from everyday intuitions. Retrieval is not merely a read out of the knowledge stored in one's mind – the act of reconstructing knowledge itself enhances learning. This dynamic perspective on the human mind can pave the way for the design of new educational activities based on consideration of retrieval processes. 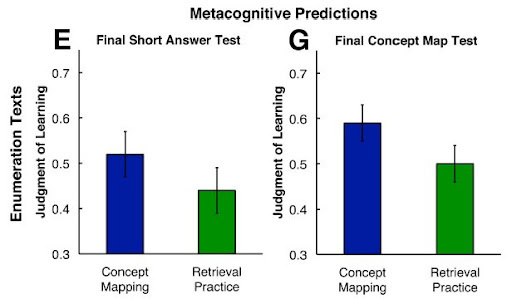 You can see that for metacognitive predictions retrieval practice is in the last position. The result is not surprising: metacognition (knowing about knowing) is a more conscious and medidative study(1). So it is important to emphasize the role of retrieval learning practice, but we don't forget the central role of elaborative studying: without this last passage, for example, Richard Feynman wouldn't be the most important physics of the 20th century. When students create concept maps(2) in the presence of materials they are learning, the activity involves elaborative studying. Students could also create concept maps in the absence of materials they are learning, and then the activity would involve practicing retrieval of knowledge. Thansk to Amy Neubert for sending the paper. (1) Metacognition is, indeed, associated with the following keywords: consciousness/awareness and auto-consciousness/self-awareness (Wikipedia). In practice these capacities are used to regulate one's own cognition, to maximize one's potential to think, learn and to the evaluation of proper ethical/moral rules. (2) Feynman's diagrams are a great example of concept maps in studying and researching activities.